We’d never thought we’d see this from Harley-Davidson. From Tesla? Sure. BMW? They’ve been working on concepts. But Harley? The most quintessentially gas guzzling, loudmouthed motorcycle brand that America’s ever birthed? No, never. And yet, here we are, folks, with official confirmation that the brand is launching a run of all-electric, all-American hogs. What will the Harley diehards think? They’ll probably hate it. But this new concept is meant to target younger urban dwellers with a market diversification strategy from the US brand, who still stand true to the roots that gave them their name and loyal following. 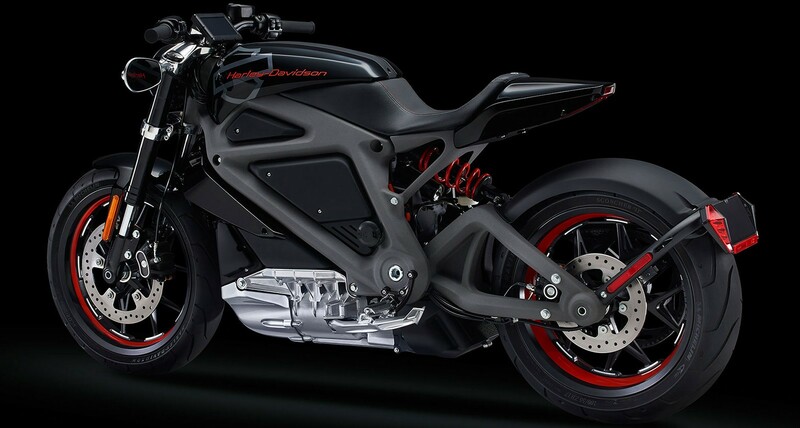 The idea for this all-electric motorcycle concept was unveiled in 2014 under the name Project LiveWire. The thought of a fully electric motorcycle was, of course, appealing to those with the future of the company in mind. 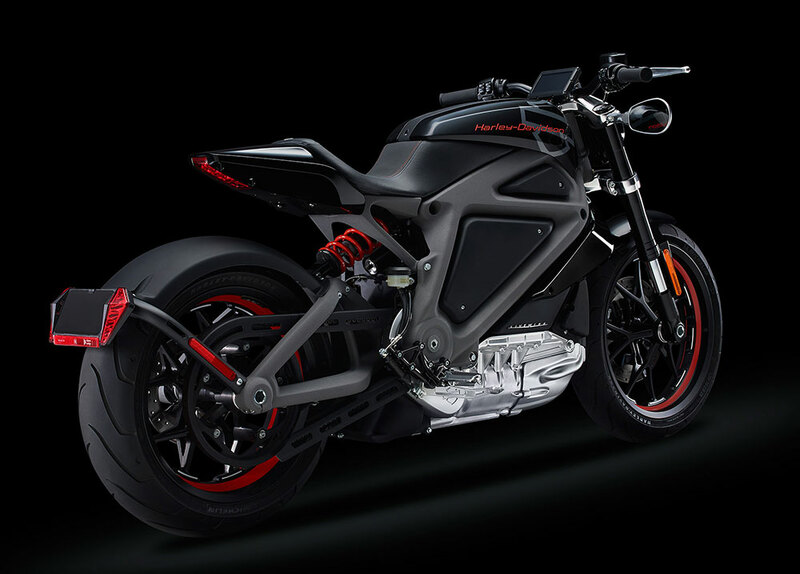 Based on the specs of said LiveWire prototype, Harley’s electric bike has the capacity to go from 0 to 100 km/h in about four seconds, but that could be improved by the time the final model comes off the production line. One area of their e-bike the American brand is expected to improve upon is its range. 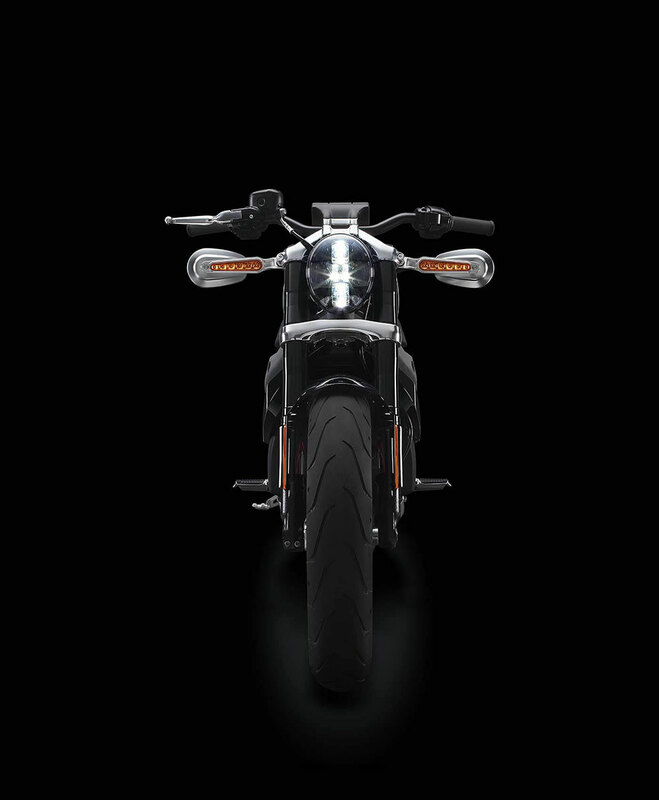 The LiveWire’s battery would only take a rider about 80 kilometres on one charge, but based on customer feedback and the company’s ambitions to make this accessible to as many consumers as possible, Harley-Davidson is rumoured to have bumped up the official production motorcycles to have the capacity to double that original range on a single charge. 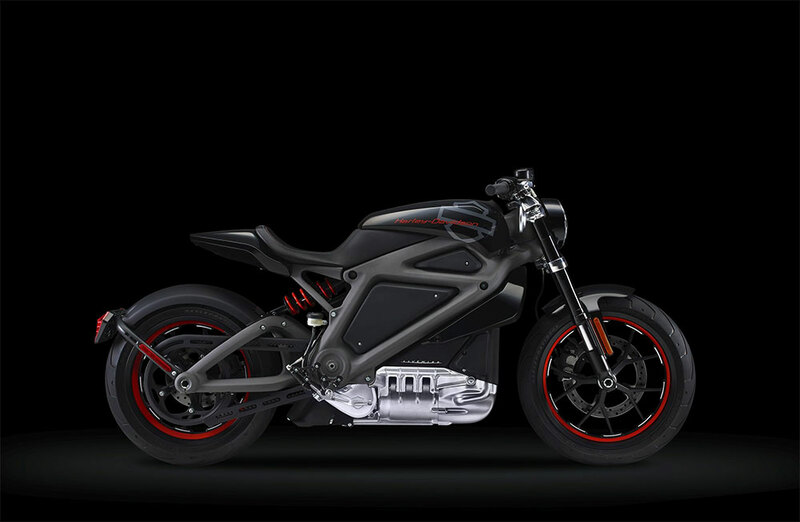 So within the next 18 months, keep your eyes peeled out on them roads, because you might just see a brand new electric Harley — and you might not even hear it whizz by.